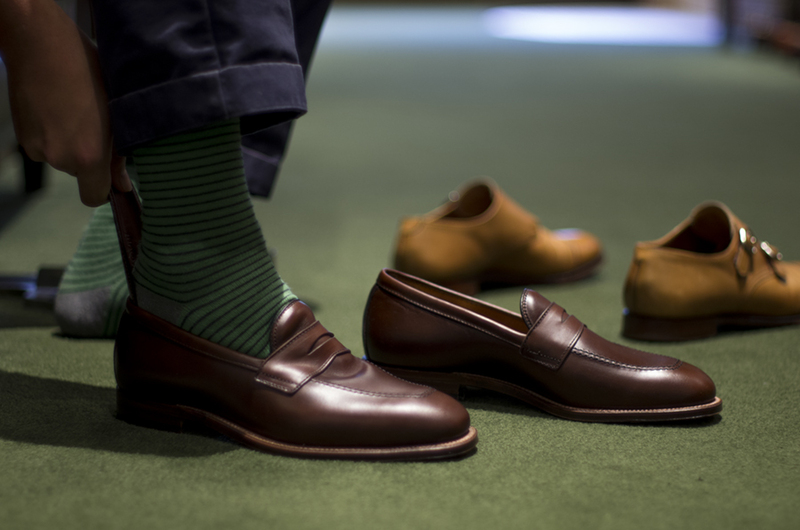 The Alden “Bradley” loafer is a personal favorite. I love how the chromexcel leather and modified strap gives the Alden 3557 a different aesthetic. We still have a few sizes left, but inventory is very limited. To check stock/order please email info@leathersoul.com.